> donations was for "better support for flavours"
> significant costs to what was already allocated. funded. 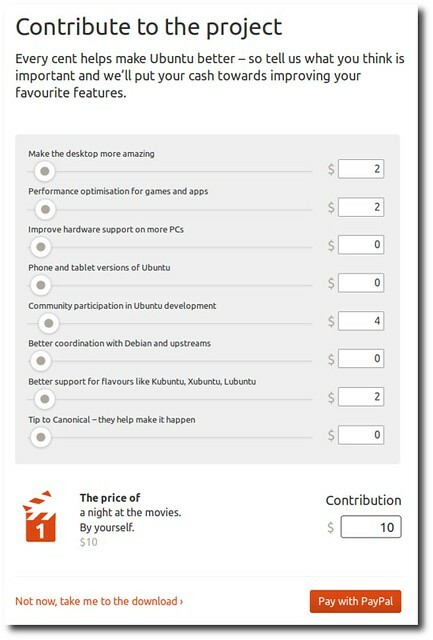 Other Kubuntu contributors have been funded to. > and dealing with them. > In June the form was changed to now collect for "community projects"
> this seems a mismatched setup? got (and I presume still do get) funded. tough in a volunteer setting, particularly when money is involved. that is associated with a fund such as this. > on what to do about it. would be a misuse of the money. should support the areas listed. things that benefit the community...buildds, servers, archives etc. There is a chance the money may be going there. I don't know. more positive and constructive approach at solving problems. feeling antagonized by some of your comments.